Love is in the air! 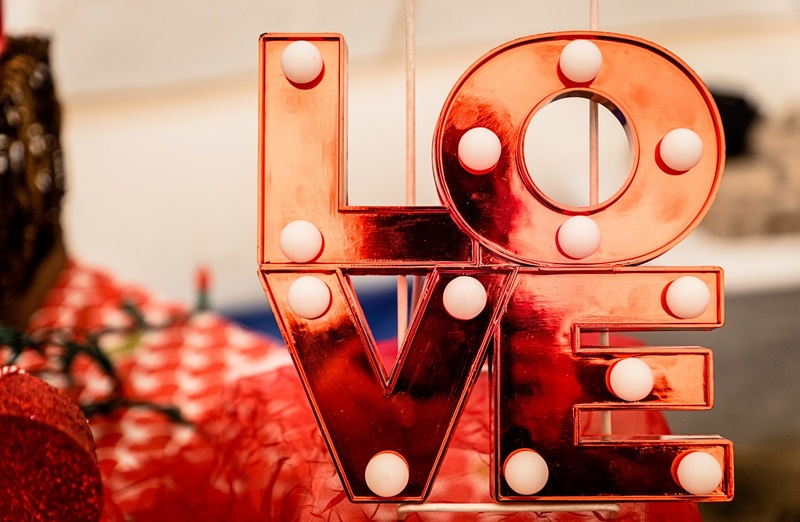 Very soon the commercial side of Valentine’s Day will go into overdrive, we think this is a good time to show yourself some self-care and appreciation as well as showing appreciation and tenderness towards those you love! The perfect Valentine self-care treat for your skin. 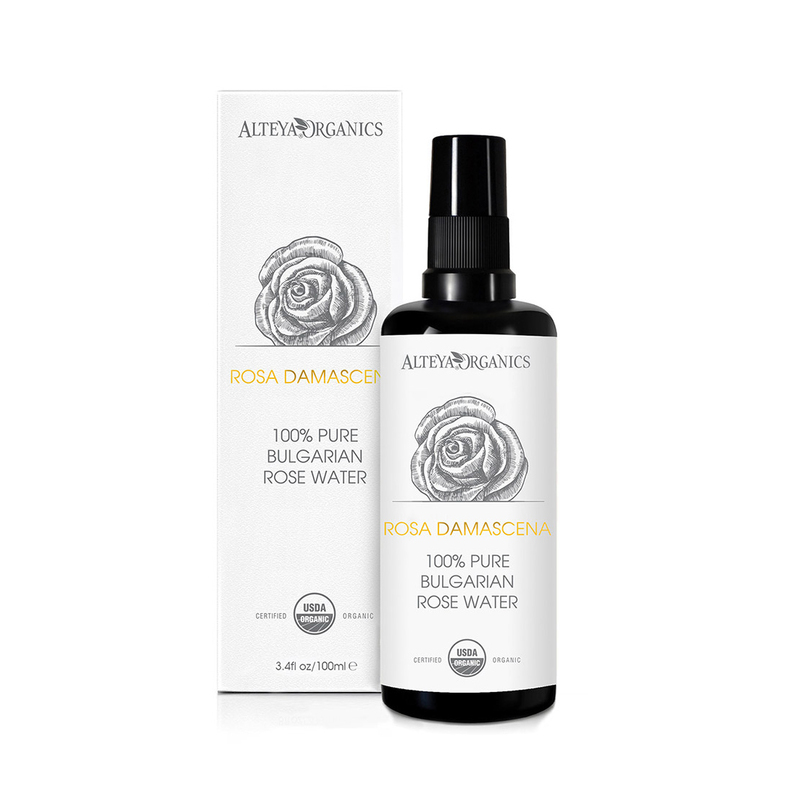 Bottled in the heart of the Valley of Roses in Bulgaria, Alteya’s certified organic Bulgarian Rose Water is world’s most exquisite 100% pure, natural, organic flower water. The beautiful fragrance, special qualities and plants’ synergy of this organic rose water are well known all over the world. Alteya’s Pure Organic Rose Water is Therapeutic and Food Grade product. By using a unique distillation technique, which embodies century-old traditions and modern technology, they distill a special grade rose water that completely preserves the biodynamic energy of the rose plant. Go nuts to be ready for your up-close and personal moment this Valentine’s Day with the SkinGenius moisturiser which contains hazelnut oil among many other lovely ingredients. Hazelnut oil works well to minimise pore size while its moisturising properties leave skin soft, plump and dewy, also helping to reduce fine lines and wrinkles. Hazelnut is packed with antioxidants to rejuvenate the skin to give vibrancy and a youthful glow. It has a high content of catechins and tannins (healthy flavonoids) making it a ‘dry’ oil that won’t leave skin feeling greasy: ideal for those cheek to cheek moments! 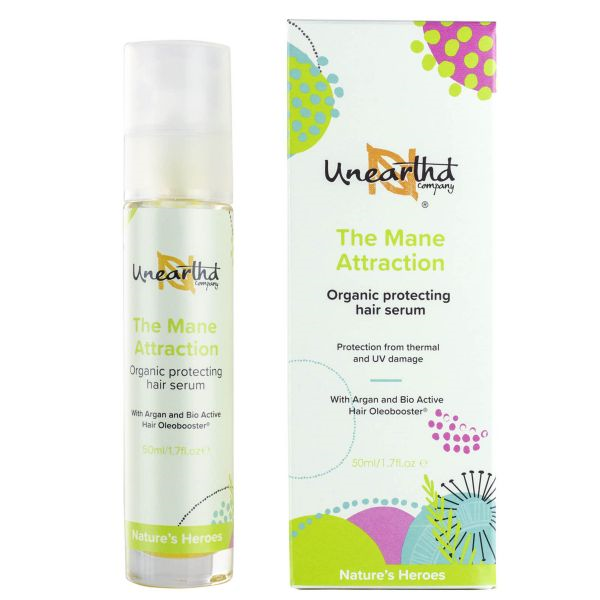 Show your hair some love with The Mane Attraction, a lightweight hair serum. The hero of this product is the ethically sourced Organic Argan Oil, direct from the growers in Morocco, famed for its conditioning and nourishing properties. It also contains Hair Oleobooster®, a clinically proven bioactive ingredient which protects the hair against heat damage from styling. This small and perfectly formed travel size gift set is perfect for that Valentine’s weekend away surprise! It contains Saffron Glow Facial Oil Serum where the costliest spice in the world, Saffron, meets one of the most expensive beauty oils in the world, Prickly Pear, blended with other high performance oils to create a deeply nourishing luxury oil serum for dry or dull skin. Along with Kokum Body Boost Butter which contains four moisturising butters – Kokum Butter, Murumuru Butter, Cocoa Butter and Mango Butter and is whipped with high performances oils such as Rosehip Oil and Olive Squalane to create a light, textured butter that quickly absorbs into skin. Presented in a beautiful recycled Black Box, ribbon and tag. Dry, cracked and chapped lips are intensely hydrated with this incredibly restorative, deliciously minty balm. 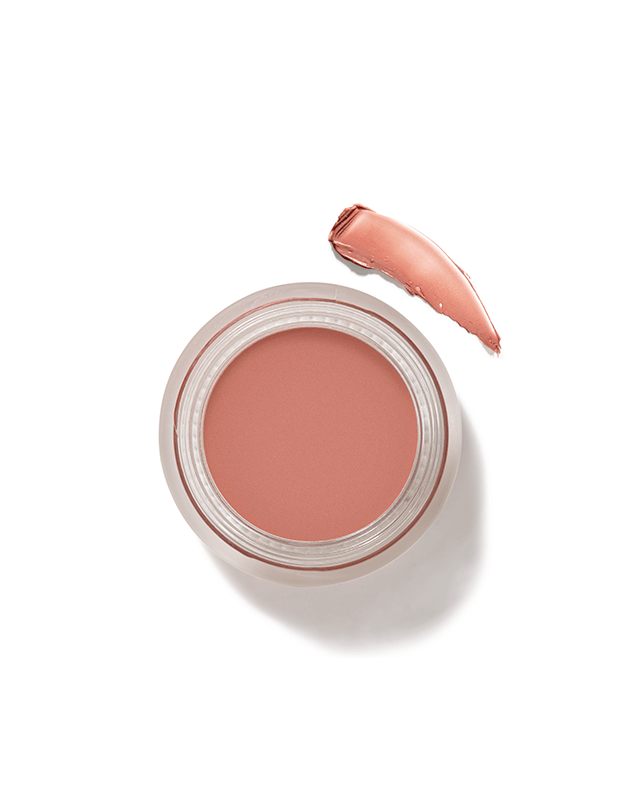 Bursting with 26 lip-loving plant extracts to smooth and moisturise, this rich, creamy balm provides a subtle lip colour and plump, super soft lips in an instant. 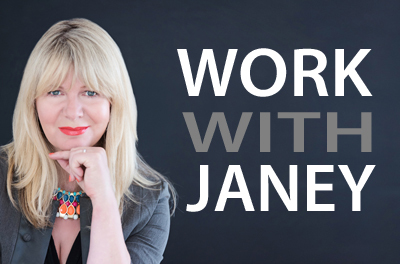 The ultimate caring lipstick, 100% natural, hypoallergenic and also gluten free making them suitable for coeliacs. Supersoft and sheer natural colours to suit every skin tone and occasion. 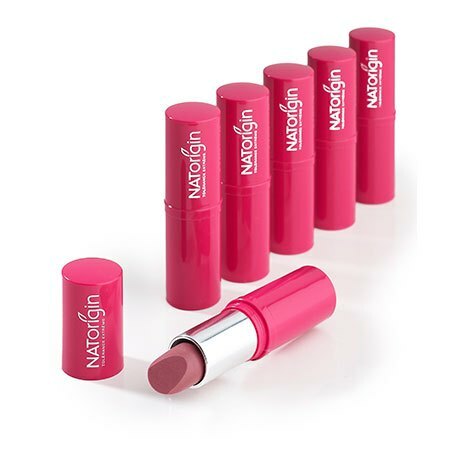 These extra-moisturising lipsticks for dry, sensitive lips are rich in orchid extract, organic oils and waxes. Perfect for chemical free kissing! Give the gift of LOVE – either to yourself or a loved one. Limited Edition! Only a few available. A lovely glass heart-shaped bottle of organic bath/body/massage oil which is blended with essential oils traditionally used to get you in the mood for love! Calming, stress-relieving oils for helping you to feel amazing with a deeply warming and fragrant aroma, you’ll love this decadent rich, hydrating oil for bathing, moisturising or massaging. It also makes the most perfect body oil for deeply hydrating the skin and calming the mind. 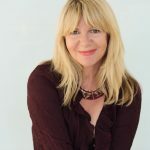 Just 4 very gorgeous aromatic, organic plant oils – so simple, and so beautiful. Love the skin you’re in. atma is the morning radiance to keep your skin illuminated all day long. 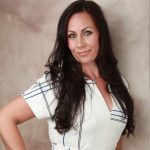 The Secret of the Soul formula was created to complement your current skincare regimen and to enhance your natural beauty and encourage a healthy glow. With ingredients such as argan, apricot, jojoba, safflower, rose and Indian sandalwood, this oil will nourish and revitalize your skin with an abundance moisture and antioxidants. This gentle anti aging eye cream with hyaluronic acid is specially designed to provide intensive care to the delicate area around your eyes. Its natural formula soothes and deeply nourishes the very fine skin with each application of this supreme eye cream, helping to treat the signs of fatigue. 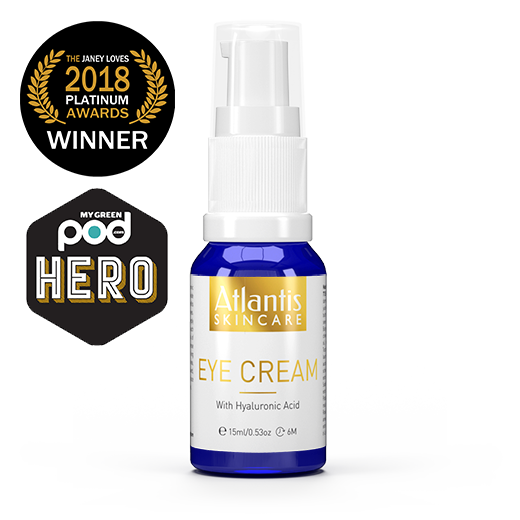 Handmade and made to order, all of Atlantis Skincare natural products use only the best natural ingredients. 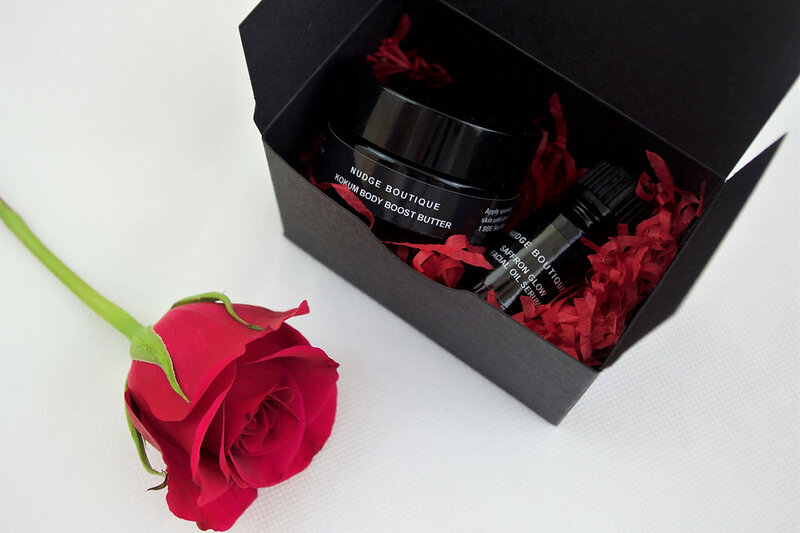 Fit for stupid Cupid himself, this romantic assortment is perfect for special occasion-worthy indulgence, as well as working to truly brighten, restore and hydrate. With the scent of Kale and Pomegranate Face Mask and the Signature rose-scented candle burning away, love really can be ‘in the air’ this Valentine’s Day. Each and every pack comes lovingly gift-wrapped in signature Rosina’s floral wrap and finished with a beautiful bow. An ideal way to sample these lovely vegan friendly + cruelty free products. Featuring four beautiful products all lovingly packaged in a re-usable metal tin. 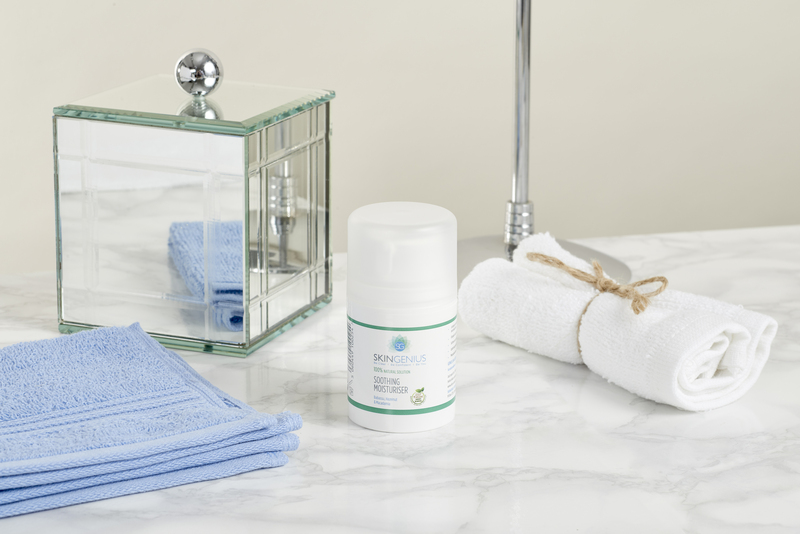 This Nourishing kit is ideal for normal to dry, mature + sensitive skin. 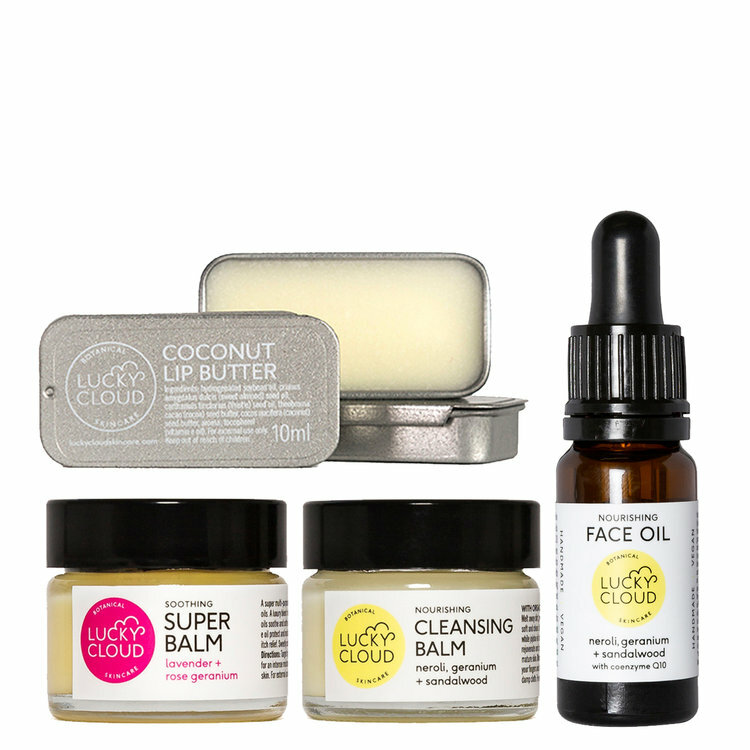 The kit includes Nourishing Cleansing Balm, Nourishing Face Oil, Soothing Super Balm and Coconut Lip Butter. 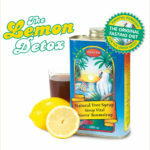 Nourish your mind, body and soul this Valentine’s day!